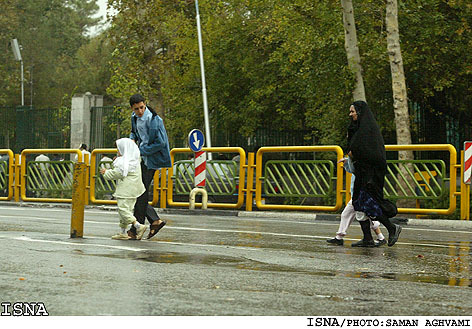 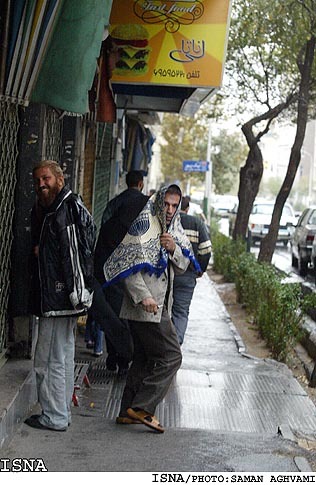 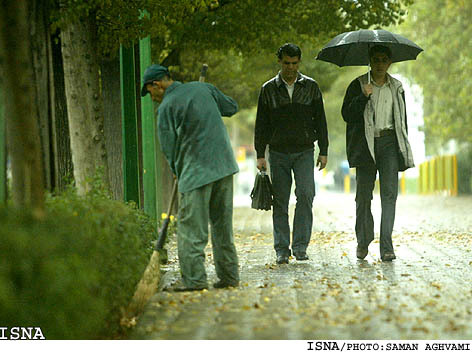 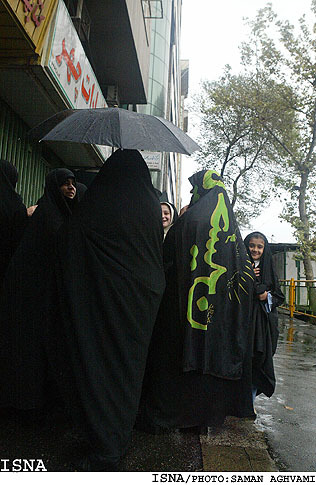 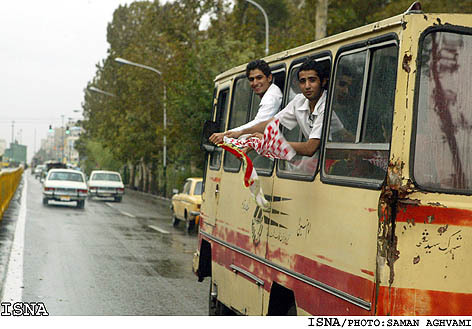 Last week Tehran enjoyed its fist autumn rain of the year. 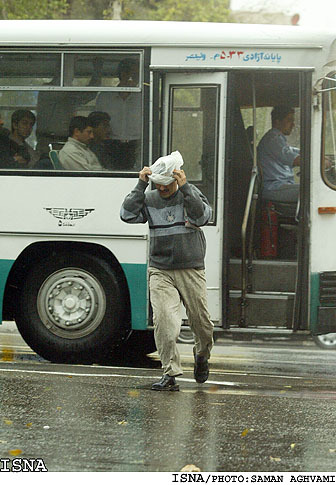 And not everyone was quite ready for it. 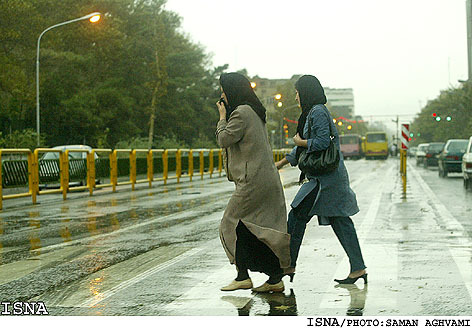 Here are some pictures for you to enjoy, courtesy of ISNA photographer Saman Aghvami.